MIPIM Cannes provides a unique opportunity The Greater Lincolnshire LEP will be exhibiting as part of the Midlands Engine Pavilion. We will be hosting a series of events during the week and offering sponsorship packages to Team Lincolnshire members.  Working with the Greater Lincolnshire LEP Manufacturing Board and Natwest Bank, we will be actively targeting manufacturing and engineering companies to recruit as well as highlighting the incredible opportunities within manufacturing and engineering here in Greater Lincolnshire. Working in collaboration with our unitary councils, we will be running events around food/energy/renewables and showcasing the incredible growth and investment that is happening at the top of our region. Our Annual MIPIM UK GLLEP dinner providing the ideal platform to promote Greater Lincolnshire to investors and developers from London and the South East. B2B opportunities. Sponsorship packages are available for Team Lincolnshire members. A Joint event with Boston Borough Council highlighting the many investment opportunities in the area.